Is there anything better than that unmistakable post-engagement bliss? We happen to think not. After you’ve said yes to your soulmate—or elicited a yes (congrats! )—you’ll probably want to keep the celebration rolling with an engagement gift for your partner. Today, then, we’re breaking down our favorite engagement gifts under $500. Read on for our top picks. Why not show her ears the same love her ring finger is feeling right about now? 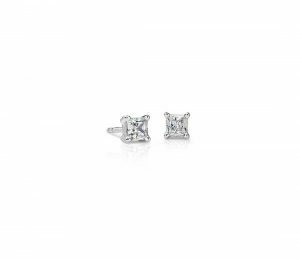 We love the idea of gifting your future-spouse a simple, classic pair of diamond stud earrings (talk about a wardrobe staple!). 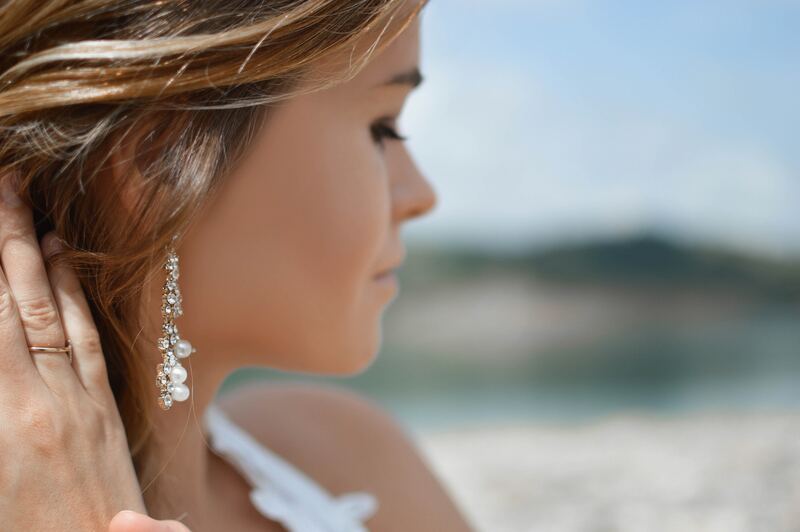 We especially love that Blue Nile allows you to build your own pair of diamond earrings for an impressively affordable $250 and up. In our book, you can never go wrong gifting a stunning watch. We love that this Tory Burch watch incorporates both silver and gold, making it an extremely versatile—and super stunning—engagement gift. Or, for the the partner who’s more into streamlined, modern wrist candy, we’re obsessed with this Kate Spade mesh watch (that thin bracelet!). Our final favorite? This dreamy—and timeless—gold Michael Kors watch. If your man loves all-black everything (who doesn’t), this black and gold Nixon watch might just speak his love language. 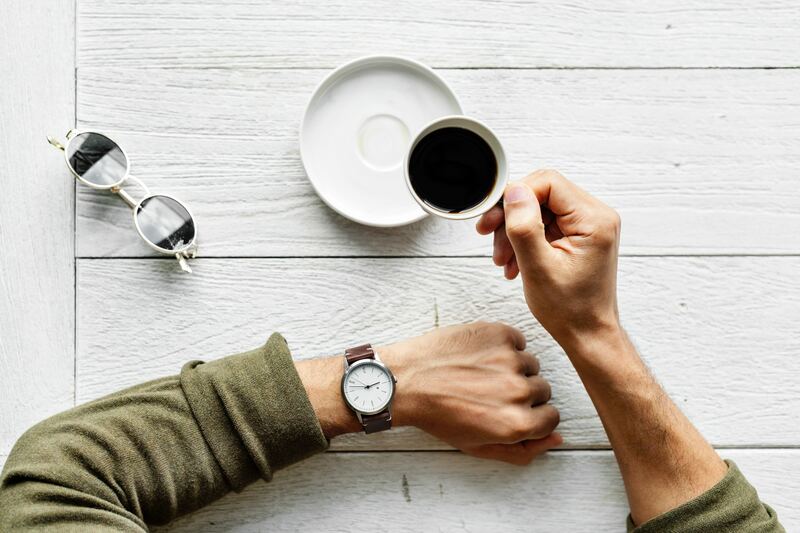 Or, for the guy whose eye is drawn to all things streamlined and simple, this super clean Movado watch (and its stunning cognac brown leather strap) caught our eye. But, if your future spouse fancies himself a silver-lover, this brushed-steel COACH watch is sure to have him swooning. 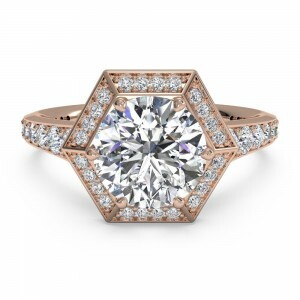 If you can’t enjoy a little extra bling fresh off your engagement, when can you? 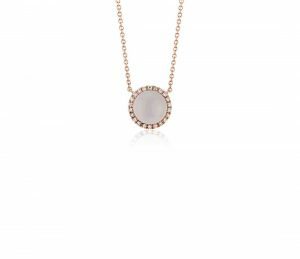 We love the idea of adding to your partner’s jewelry collection with this feminine rose quartz pendant (talk about understated and stunning). Or, if your partner loves a diamond halo, this freshwater pearl pendant might just be up her alley. 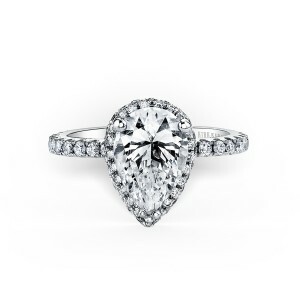 Another engagement gift option we love? This delicate (and dreamy) diamond disc bracelet. 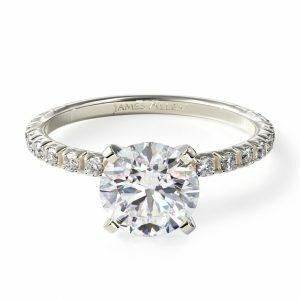 We especially love that it’s engravable—try adding your engagement date, the coordinates of your engagement location, or both of your initials for an extra personal touch! Looking for even more inspiration? Browse more engagement gift ideas here.